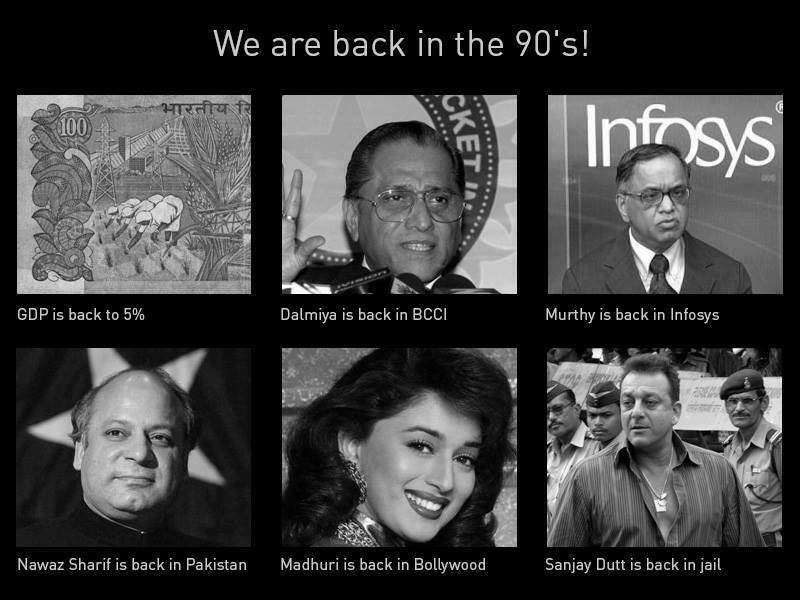 HISTORY REPEATS..We Are Back In The 90's..! - Just For Laugh: HISTORY REPEATS..We Are Back In The 90's..! HISTORY REPEATS..We Are Back In The 90's..!